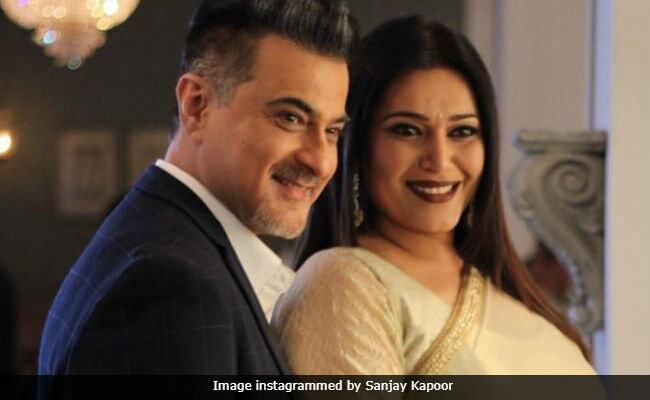 Niki Walia, who was last seen in Astitva - Ek Prem Kahani, says Sanjay Kapoor hasn't been given the "coverage, character and content to prove himself"
Actress Niki Aneja Walia says her Dil Sambhal Jaa Zara co-star Sanjay Kapoor has not got the right content to prove his acting talent. When asked how it is to work with Sanjay, Niki told IANS: "It's amazing working with Sanjay. I did Shaandaar with him. There we had a lot of off-set fun. But, here it's amazing for me because this is for the first time I am genuinely seeing the potential Sanjay has. Sanjay as an actor hasn't been given the coverage, character and content to prove (himself)." Niki says Sanjay is doing a great job in the Star Plus show. 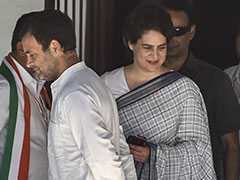 "He is doing such a good job (in Dil Sambhal Jaa Zara). More than anything else he is so much fun on the set. He's witty and generous, always on time, very professional and old school, which I love." Niki says it's fun to work with Sanjay, who is the younger brother of Bollywood actor Anil Kapoor and producer Boney Kapoor. "I am so thrilled that I am getting to work with him," she added. Niki had made a comeback with Dil Sambhal Jaa Zara after a decade. She says she wanted to have a balance between her personal and professional life. "It's a decade exactly. My kids have turned 10, I left when I was pregnant. I was away because it was a conscious decision I had twins. It was very hard to handle two kids and a career. I wanted to wait for them to become of age where I could not feel guilty about leaving them. I was just balancing my personal and professional life," she said. Niki, who is best known for playing Dr Simran from Astitva - Ek Prem Kahani, says she took 10 years to make a comeback because she never came across a character as strong as Simran. "I either wanted to come back with something at par or better. What I found was Laila was distinctly different and extremely challenging for me as an actor," she said.